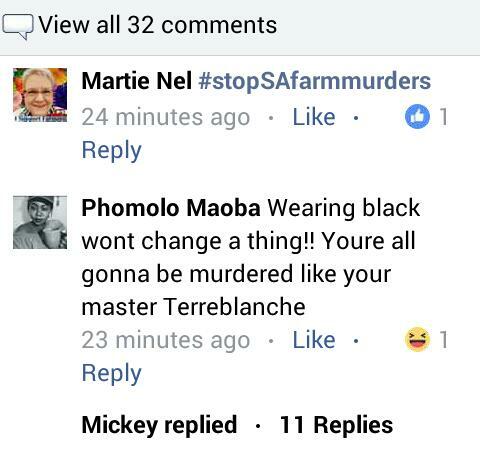 ← 128 Photos: BRWR03: The Day of White anger over Farm Murders! STOP KILLING OUR WHITE FARMERS!! !